← Winchester Bells or Allahu Akhbar? 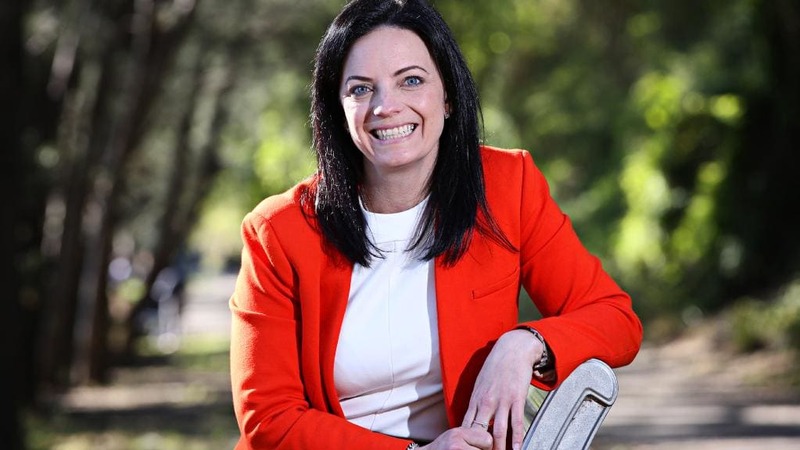 Is Emma Husar really a good person, as Shorten suggests? Let’s face it, she’s not the first person to (allegedly) be caught rorting the political system. And she won’t be the last. But, if the allegations are shown to be true, she may well be the first Labor female politician to have her elitist, secret contempt for the lower orders laid bare for everyone to see. Her exploitation and bullying of her staff, if proven, will also serve to remind everyone that the Labor elite, once on the taxpayers’ payroll, care more about keeping their snouts in the trough than they do about the interests of the working class. Nonetheless, to my mind, her bullying and swindling are comparatively minor transgressions. Minor, that is, when compared to her most (reported) egregious crime, and that is ordering someone to do the dishes so as to better appreciate his white, male privilege. If this was the case, and we were living in another time, a former, more pleasant, sensible, HR-free era, much favoured by most decent people these days, Shorten’s “good person” would have been immediately denounced as an evil witch. She would then have been promptly stripped naked, tarred and feathered, and summarily burnt at the stake. Sadly, these days, the very best we can do (sigh) is hold Husar up as a shining example of why modern Labor is nothing but a shitload of corruption and perverse ideologies that should never, ever, be given the opportunity to govern again. This entry was posted in Bill Shorten, Emma Husar, Labor Party and tagged Bill Shorten, Emma Husar, Labor Party. Bookmark the permalink.